Researchers have found that certain health behaviors appear to be contagious and that our social networks — in person and online — can influence obesity, anxiety and overall happiness. I was reminded recently of the power of the crowd during a wellness cruise sponsored by Times Journeys. The event attracted a group of like-minded travelers who, despite experiencing various levels of adversity in their lives, including cancer, vision loss and the recent loss of a loved one, were remarkably optimistic and upbeat. The group ranged in age from 17 to 90. One inspiring man, in his 80s, had adopted a vegan lifestyle and a strict exercise routine to control his diabetes. Another new friend, a woman in her 50s who had survived lung cancer, cheered me on and kept me going during a particularly difficult workout. After the trip, we all promised to keep in touch. Buoyed by the experience, I returned home with a renewed commitment not only to exercise and healthful living, but to simply step up my social life and spend more time hanging out with happy people. Dan Buettner, a National Geographic fellow and author, has studied the health habits of people who live in so-called blue zones — regions of the world where people live far longer than the average. He noted that positive friendships are a common theme in the blue zones. “Friends can exert a measurable and ongoing influence on your health behaviors in a way that a diet never can,” Buettner said. In a moai, the group benefits when things go well, such as by sharing a bountiful crop, and the group’s families support one another when a child gets sick or someone dies. They also appear to influence one another’s lifelong health behaviors. Buettner is working with federal and state health officials, including former U.S. Surgeon General Vivek Murthy, to create moais in two dozen cities around the country. He recently spent time in Fort Worth, Texas, where several residents have formed walking moais — groups of people who meet regularly to walk and socialize. The key to building a successful moai is to start with people who have similar interests, passions and values. The Blue Zone team tries to group people based on geography and work and family schedules to start. Then they ask them a series of questions to find common interests. Is your perfect vacation a cruise or a backpacking trip? Do you like rock ‘n’ roll or classical music? Do you subscribe to The New York Times or The Wall Street Journal? “You stack the deck in favor of a long-term relationship,” said Buettner. 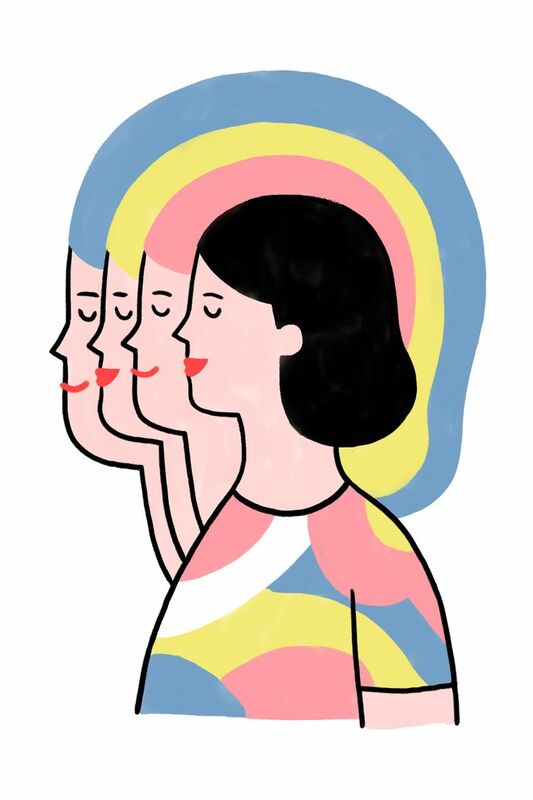 One of my fellow travelers, Carol Auerbach, of New York City, noted that surrounding herself with positive people has helped her cope with the loss of two husbands over the years. Auerbach was widowed at 30, when her children were just 2 and 5. With the support of her family and friends, and her own tenacity, she was able to support her family, and she eventually remarried. And then in 1992, her second husband died unexpectedly. To cope the second time, she focused on volunteer work and contributing to her community. Auerbach said she believes that she learned to have a positive outlook from her mother, a Holocaust survivor who left Germany at the age of 19 and never saw her parents again.